Luis Velarde is a multimedia journalist. He recently joined the Washington Post as video editor on the national desk. Formerly, he co-led Univision News' digital breaking video branch, a team that covers the U.S., Latin America, and world affairs through short films, graphics, animations, photographs and other visuals. He is also a writer for features on immigration, politics, and the war in Syria. Prior to Univision, Luis worked for the Associated Press in Washington, D.C., where he supervised a team of journalists across Latin America for regional multi-format coverage. Thanks to his assignments, Luis has covered major humanitarian crises, including two major earthquakes in Mexico and Ecuador, military conflicts in Brazil, and the fight against malaria in Tanzania. More recently, he reported from Vietnam on the plight of fishermen in the South China Sea, and the war on drugs in the Philippines. His work has also been published by the BBC World Service, Voice of America, Elevation DC, and Bolivia's Pagina Siete and El Deber. His coverage has been recognized by the SunCoast Emmy academy, the Inter American Press Association, the International Center for Journalists (ICFJ), the Sunshine State Awards, and the La Paz city council. 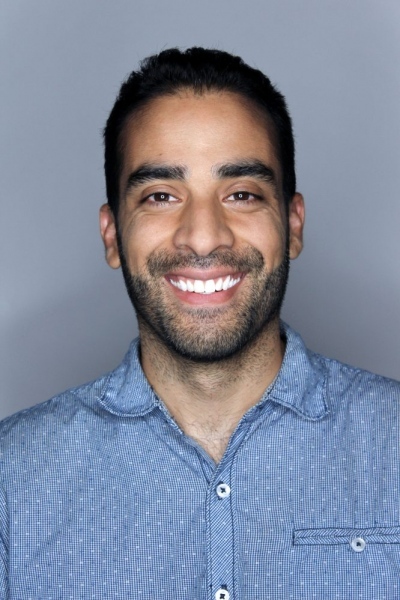 Luis has a master’s in journalism from Georgetown University and a licentiate in communications (equivalent to a B.A. plus one year) from Bolivia's Universidad Privada del Valle.